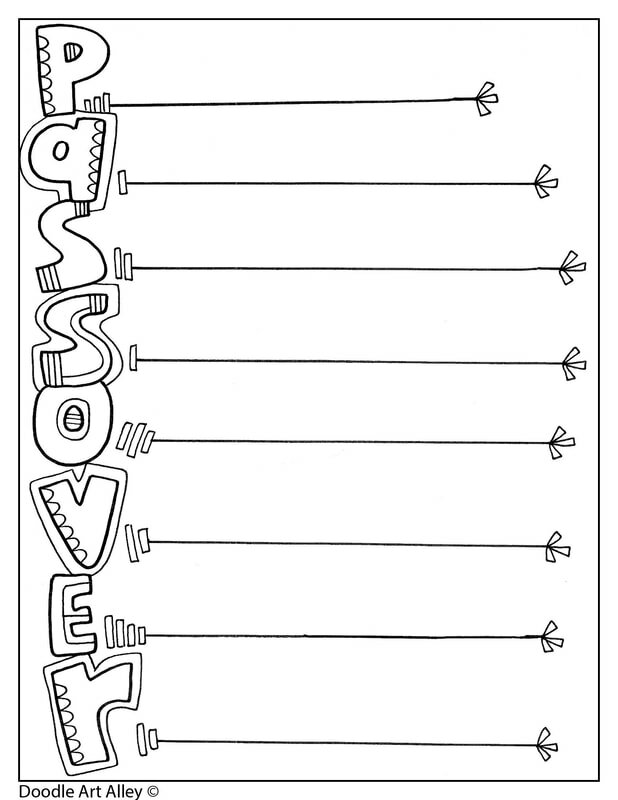 The story of the Passover is found in the book of Exodus. Jesus told Moses that in order to save the israelite children, a lamb must be sacrificed and the blood put on the doors. The sickness would pass over the houses with the blood. 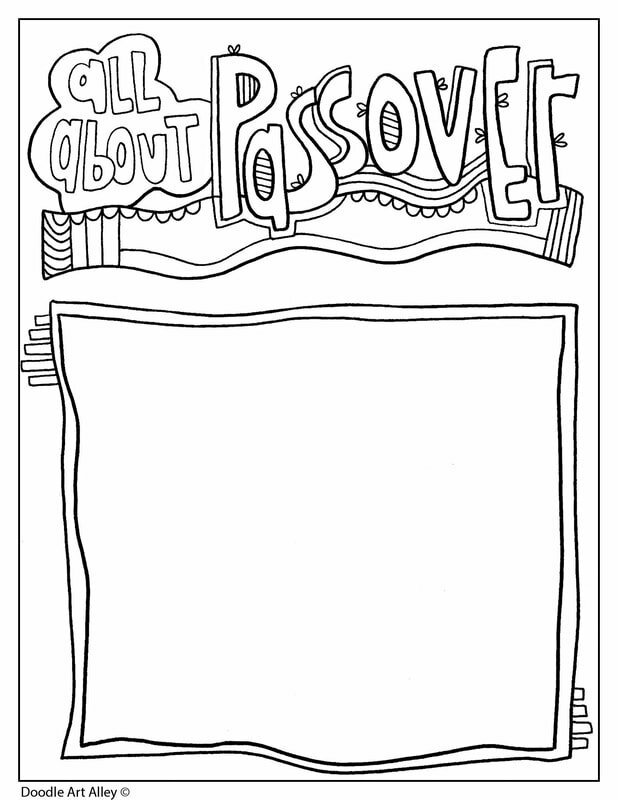 Find more Passover printables and coloring pages on the Religious Holiday Passover page.